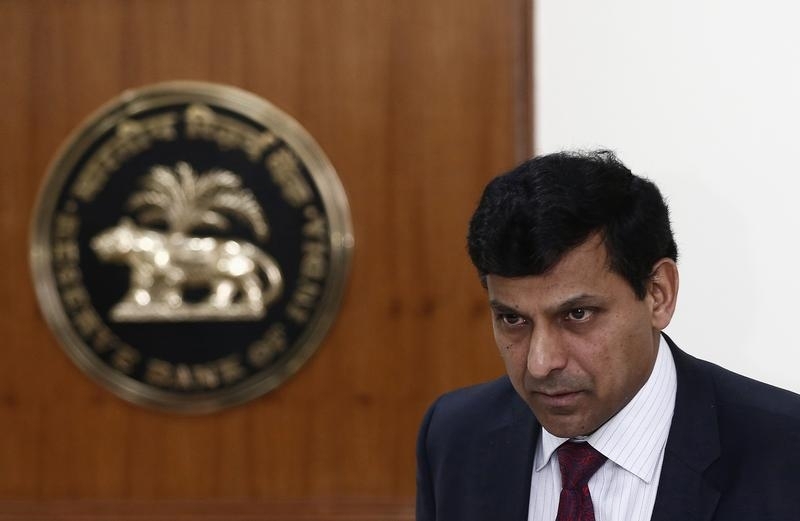 Indian central bank governor Raghuram Rajan said on June 18 that he would step down in September after his three-year term ends. It will be the first time since 1992 that a governor of the Reserve Bank of India has departed without extending his term. “While I was open to seeing these developments through, on due reflection, and after consultation with the government, I want to share with you that I will be returning to academia when my term as Governor ends on Sept. 4, 2016,” Rajan wrote. Parliament member Subramanian Swamy, a Hindu nationalist and former Harvard economist, said on Twitter that he was delighted that Rajan “has said he will go back to U.S. Whatever fig leaf he wants for hiding the reality we should not grudge it. Say goodbye!” Swamy had previously described Rajan as “mentally not fully Indian”.